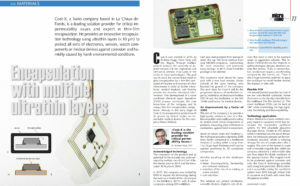 Coat-X will participate in the EPHJ-EPMT-SMT Trade Show on June 18-21 2019. Companies and professionals specializing in watchmaking and jewellery, micro-technologies and medical technologies will meet in Geneva for the world’s largest high precision trade show. Come and meet us there ! 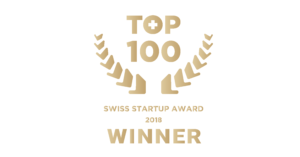 Every September the TOP 100 Swiss Startup Award offers a picture of the most innovative and promising young companies in Switzerland. This year again we want to be part of it. Please vote for us! Coat-X will be participate at the SGO-SST conference on May 24 2018, subject matter will be combination coatings for advanced features. Andreas Hogg will talk about the combination of CVD / PECVD multilayers for a very high protection against water and corrosion. Save the date and we hope to see you there. 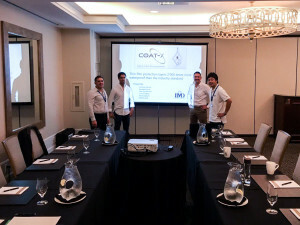 Is the well-known event for the implant industry in Europe. 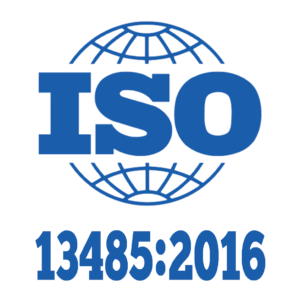 The solutions we have developed meet our customers demands and the highest international performance standards for tightness, corrosion resistance and biocompatibility. We look forward to seeing you there. 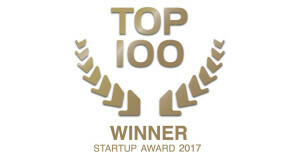 We have been selected as one of the TOP 100 Swiss Startups 2017. Check www.startup.ch/top100 and www.startupticker.ch for more details.